Came across this fun-filled tale while spending my summer days in the children’s section of my local library. This energetic tale about accepting people’s differences will bring a breath of fresh air to your reading time this weekend. 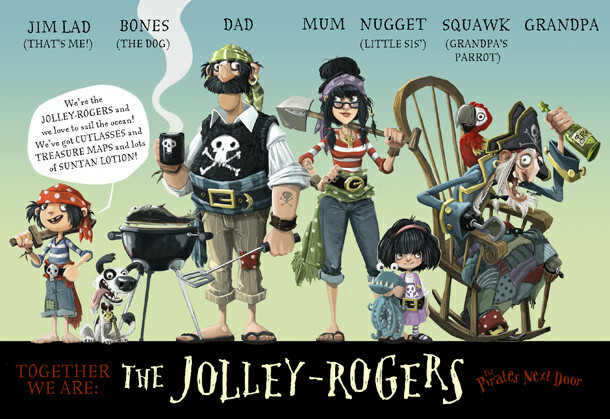 Meet the Jolley-Rogers – a pirate family who is moving to Dull-on-Sea, a quiet seaside town, while they fix up their ship. This unusual family soon has the whole neighborhood gossiping. Defying the grown-ups, Matilda becomes friends with young pirate Jim Lad. When the Jolley-Rogers return to sea, the town realizes that they were wrong to assume the worst when it is discovered that the pirates have buried treasure in everyone’s yard. The neighbors are thrilled, but Matilda is sad to have lost her new friend, until she discovers her own treasure — a pen pal! 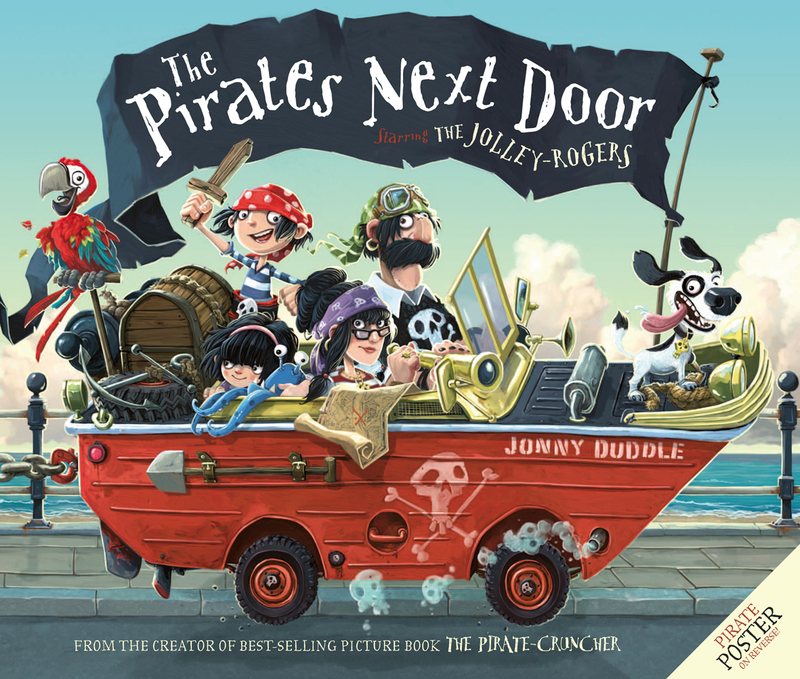 See Jonny Duddle’s website for tons of Pirate fun! Find the book on GoodReads and Amazon. Shivering Snivels has Fan Art!